This series provides an ideal platform to study chess openings. By continually challenging the reader to answer probing questions throughout the book, the Move by Move format greatly encourages the learning and practicing of vital skills just as much as the traditional assimilation of opening knowledge. Carefully selected questions and answers are designed to keep you actively involved and allow you to monitor your progress as you learn. This is an excellent way to study any chess opening and at the same time improve your general chess skills and knowledge. 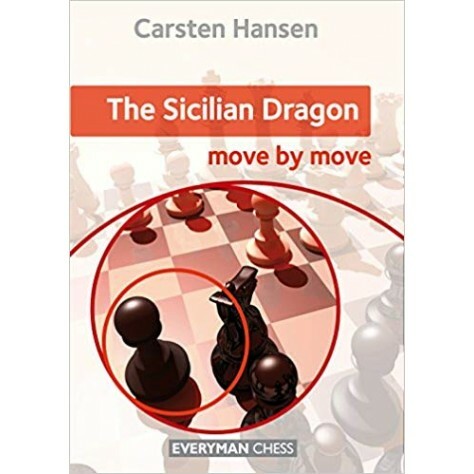 The Sicilian Dragon is a famous chess opening and is popular with players of all levels. The main lines often lead to ultra-sharp positions in which both players attack their opponent's king. Seemingly inconsequential mistakes may punished severely, and a good knowledge of the theory and strategies is absolutely vital for success. 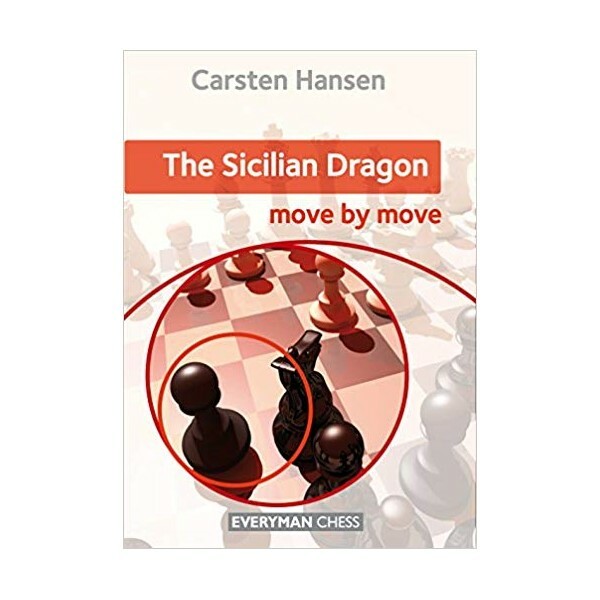 In this book, FIDE Master Carsten Hansen invites you to join him in studying the Sicilian Dragon and its many variations. Using illustrative games, he explains the main positional and tactical ideas for both sides, provides answers to all the key questions and tells you everything you need to know about successfully playing the Sicilian Dragon.